Bifrost is the bridge between emerging creative thinkers from undergraduate institutions and the communities that foster them.  A biannual online literary journal based out of Minnesota’s St. Olaf College, Bifrost is a place to showcase excellent past and present work. Bifrost seeks to build a network between established literary communities and publications at undergraduate institutions and support the discovery of new creative outlets for writers through journal spotlights, reprints, reviews, and the publication of new work. Providing a multi-community platform for fiction, poetry and multimedia, Bifrost breathes new life and perspectives into an already rich literary tradition. A burning rainbow bridge that reaches between Midgard (Earth) and Asgard, the realm of the gods.